Updated: This proceedure should also work if you have multicolour textures as well. 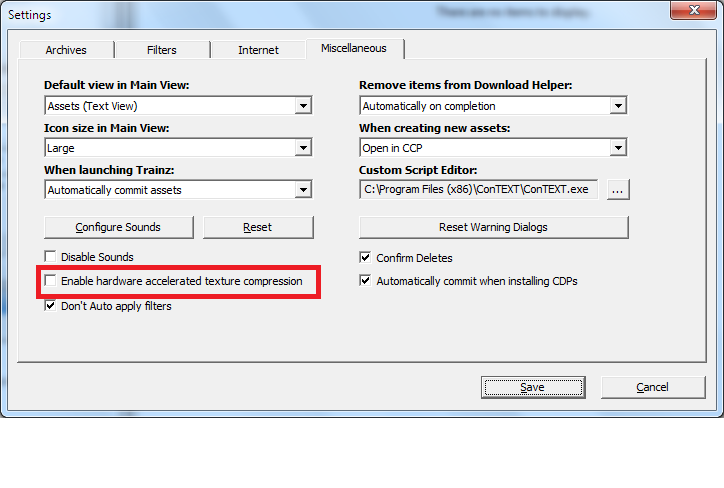 4.Click in the box labelled 'enable hardware accelerated texture compression' (highlighted with a red box in the screenshot above), to remove the tick. 2.Right click in the results list and click Select All. 3. Right-click in the results list and click Open for Edit (this is in the Edit submenu). 4.Right-click the results list again, then select Edit followed by Commit. An alternative to steps 3 and 4 is to delete the affected content and redownload it. 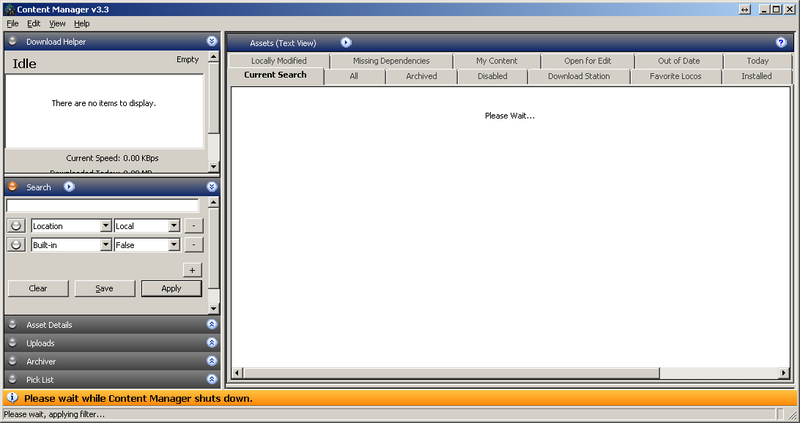 This must be done if you are using the content for Multiplayer in TS2010 SP4 or TS12.